The 4th Maple Syrup Shipment is on it’s way! 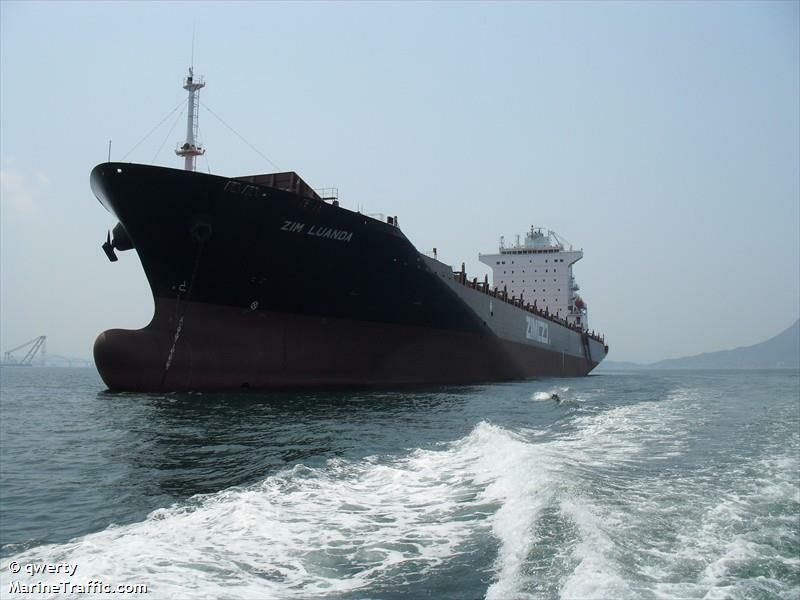 We weren’t planning on another shipment so soon after the last one BUT we got lucky and made some Business to Business deals (“B2B”) so we’ve got our 4th shipment aboard the Zim Luanda (We love this ship!) and it is en route now. Yay! To follow it’s journey, just click here and get a handy live update on where the syrup is. As of now (July 27) it is off the coast of the Carolinas. It is due to arrive in and around August 16, 2016.